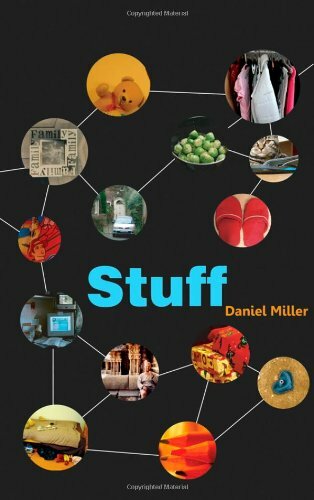 Burns and Transatlantic Culture considers Burns's impact in the United States, Canada, and South America, where he has served variously as a site of cultural memory and of creative negotiation. 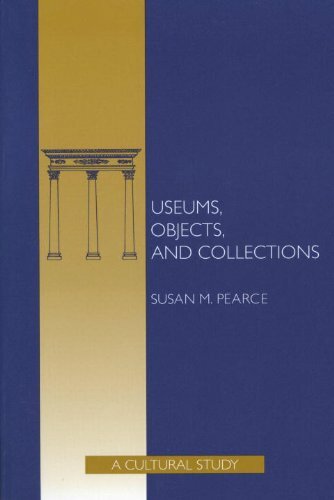 Ambitious in its scope, the volume is divided into five sections that explore: transatlantic concerns in Burns's own work, Burns's early publication in North America, Burns's reception in the Americas, Burns's creation as a site of cultural memory, and extra-literary remediations of Burns, including contemporary digital representations. 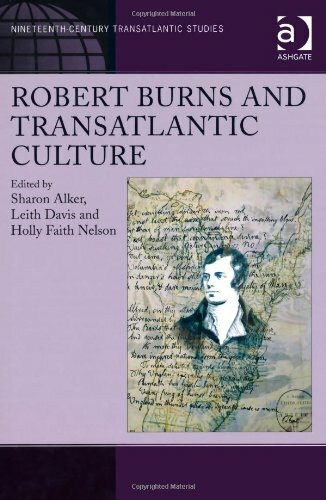 By tracing the transatlantic modulations of the poet and songwriter and his works, Robert Burns and Transatlantic Culture sheds new light on the circuits connecting Scotland and Britain with the evolving cultures of the Americas from the late eighteenth century to the present.